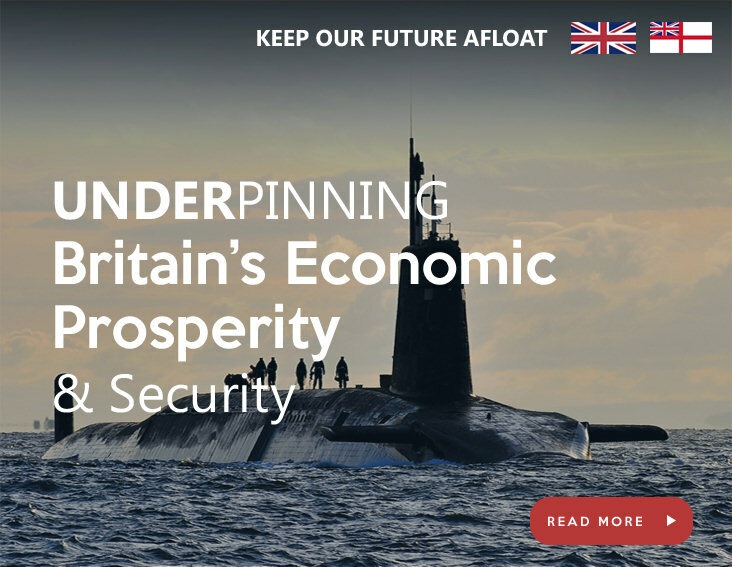 Every time a submarine is ordered 80-93% of the work is undertaken accros the UK by up to 1,000 suppliers located in almost every constituency in Britain. USA firms also contribute. 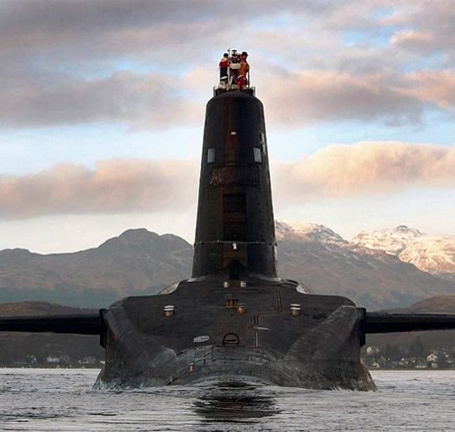 Almost every county in the UK contribute to building submarines in Barrow-inFurness. There are 1,000 firms in 444 towns and cities involved. 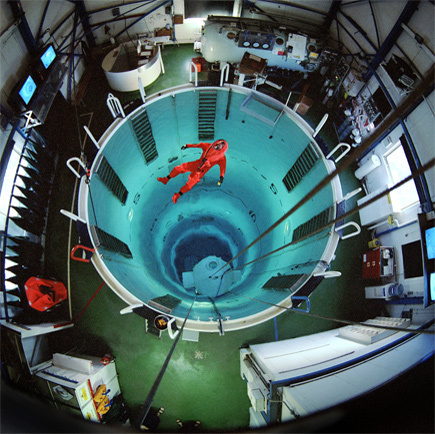 Welcome to the Keep our Future Afloat Campaign. 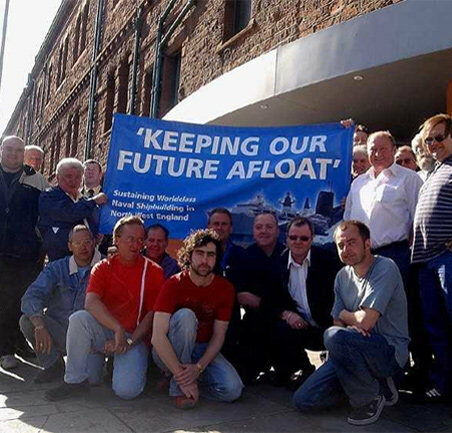 The “Keep our Future Afloat” Campaign,(KOFAC) was founded in 2004.It evolved from an earlier Shipbuilding Communities Campaign. KOFAC is non-political. 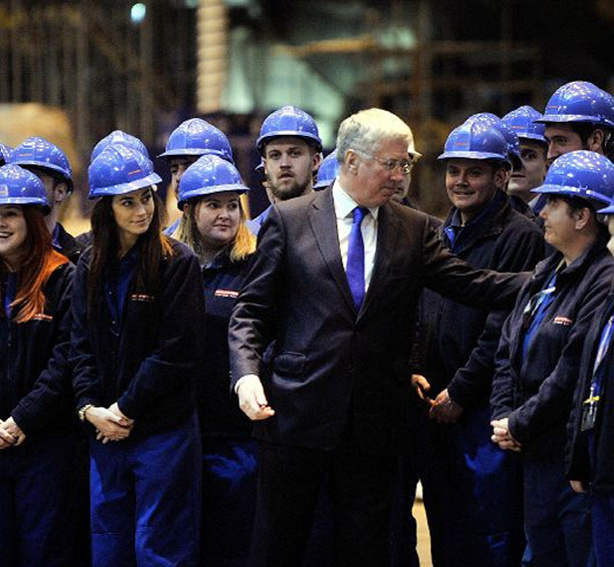 Its Chairman is Terry Waiting.Kofac represents UNITE and GMB trade unions, local communities and submarine supply chain businesses. Barrow in Furness Borough Council and Cumbria County Council also supports the Campaign which is headquartered in Barrow in Furness. Its Secretariat provides marketing, lobby and administrative support. 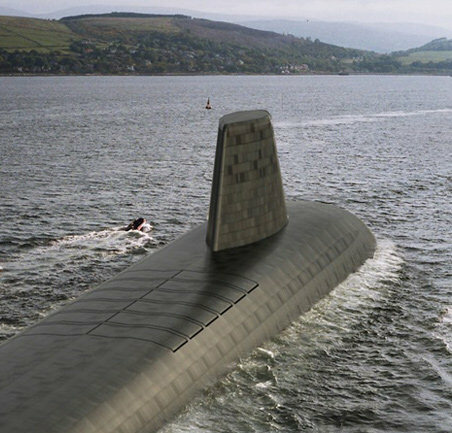 The design, build and operation of UK submarines is a huge programme delivering the Dreadnought Astute class boat and future submarines. Click here to download recent KOFAC and relevant documents and graphics.